ADVIORA Video, Mobile, Native, Popunder, Banner advertising network details. 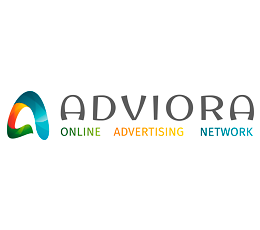 Adviora is an advertising network that helps customers to achieve a profound advertisement campaign based on the audience’s demand. Adviora was first launched in 2014 by a team of young people with programming and advertising skills. Until now, they managed to reach more than 1400 webmasters and 873 advertisers. They are offering high-quality advertising with various designs and formats, extra income for advertising agencies and websites with large traffic. For additional information before registering on the Adviora platform, see the Information section to find out what Pricing Models they offer, which are their Targeting Options and Advertising Formats. Don’t forget to return on Affbank in order to leave a review about Adviora.